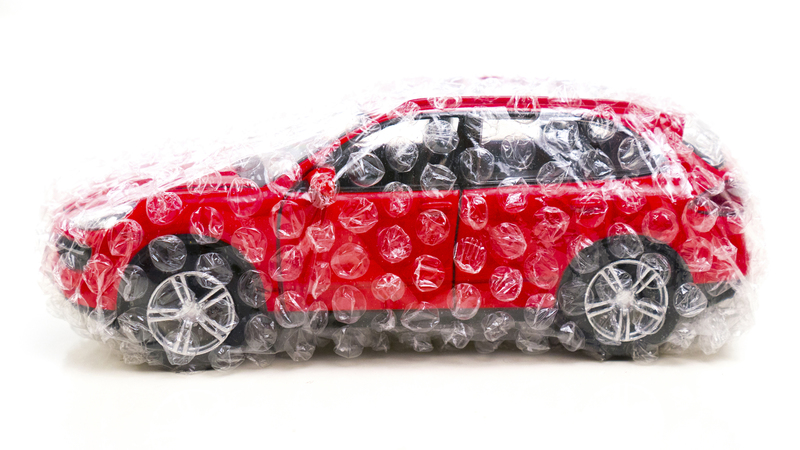 Car insurance protects in the event of an accident and helps you avoid getting a big repair bill. But it often feels like a waste of money paying so much to protect yourself from something that might never happen. But if you don’t have insurance and you get into an accident, you’ll kick yourself. The good news is, if you’re struggling to cover the costs of insurance, there are some simple things you can do to slash the cost. This is a pretty obvious one and you’re probably doing it already but it’s worth reiterating. Always use comparison sites to get some quotes to find the best price before you pay anything. Most people do this when they first insure a new car, but a lot of people get caught out by automatic renewal. If you just let the policy roll over, you might not be getting a very good deal. You need to shop around and see if you can get it cheaper elsewhere every time it’s up for renewal. A lot of insurance policies these days will let you keep your no claims bonus and won’t increase your policy if you can prove that an accident wasn’t your fault. Most of the time, that’s pretty hard because it’s your word against theirs. That’s why it’s a good idea to install a dashcam in your car. You can get some great ones from BlackboxMyCar which are easy to install and set up. If you’ve got a dashcam, you’ve got video evidence of the crash and it’ll be easy to prove that you weren’t at fault. That’s a good way of keeping costs down because they’ll shoot up if you’re involved in an accident and you can’t prove that it wasn’t your fault. You might have your eye on a fast car that is great fun to drive, but if you’re serious about saving money on your insurance, you might have to make a sacrifice. Next time you’re thinking about buying a new car, you should consider something a little more conservative. A more powerful car with a higher top speed is more likely to get into an accident and the cost of your insurance is going to reflect that. If it’s an expensive car, it’s more likely to be targeted by thieves as well and your insurance company will bump the price of your policy up accordingly. The majority of companies that do home insurance will do car insurance as well. Most of them offer a discount if you take out both policies with them so when you’re comparing prices, be sure to speak to your home insurance provider and ask them about any deals. It also makes life easier for you because you’ve only got to deal with one company instead of 2. Car insurance is a necessary cost that nobody really likes to pay. But if you use these simple tricks, you can slash the cost by quite a bit.